Alexander Skarsgaard and Michael Peña midst-War. One of the most competent scriptwriters in the English language, John Michael McDonagh is guaranteed to be at least entertaining: The Guard gets a lot of millage from the contrast between a rowdy Irish cop and an uptight FBI agent; Calvary follows a priest under a death threat who discovers his entire congregation is just the worst. Just imagine a Coen Brothers movie in which the characters are not completely miserable. War on Everyone brings McDonagh to America (New Mexico, the land of Breaking Bad) and the outcome is not half bad. The compelling, complicated characters are there, same as the crackling dialogue. The overarching plot falls apart half way through and yet remains more amusing than the similarly inclined The Nice Guys. Terry (Alexander Skarsgård) and Bob (Michael Peña) are really, really bad cops. Not only they are dirty, they do the very minimum to hide their misdeeds. The twosome gets wind of a potential hit that could set them up for life, but they lack important details like when and where. Their investigation places them in collision course with a debauched Brit (Theo James, Divergent) with more resources and an even worse attitude. War on Everyone goes above and beyond to provide a full picture of who these people are and pays off. Terry is very damaged and self-medicates with hearty amounts of alcohol and Glen Campbell, yet he is never incompetent. Bob is a family man who hides nothing from his wife and children. He may share too much, actually. Never mind their antisocial behavior, both are likeable enough to hook you in for an hour and a half. The heist plotline never quite clicks and James is brutally miscast as “the heavy” (he is way too young and handsome to pull a Harvey Keitel). Regardless, War on Everyone provides the most bang for your back next to recent entries in the genre. Three planets. 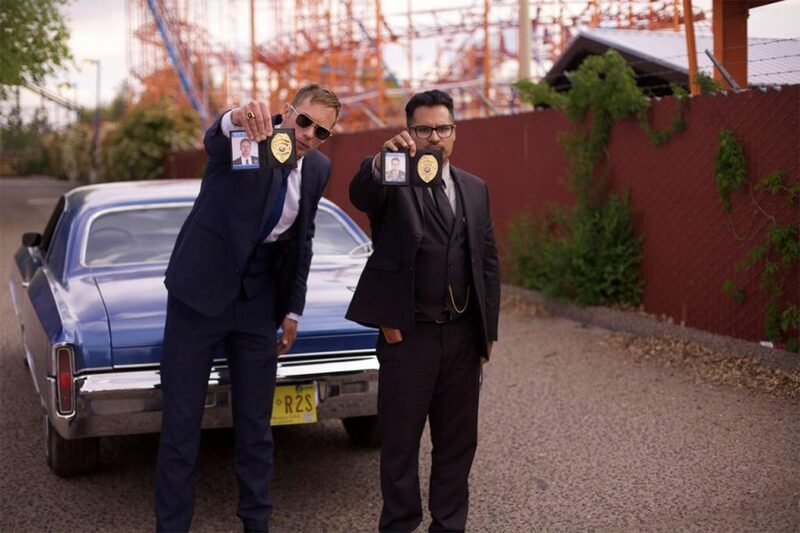 War on Everyone is available on demand and iTunes starting today. 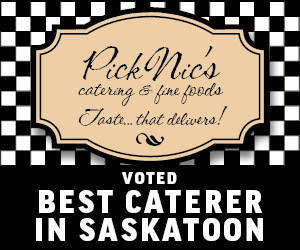 Previous Previous post: Best Of Food & Drink 2017: Woo!